It is a brand that merges art and fashion with clean lines, fluid cuts and moody colour palettes. We are of course talking about Sarah Pacini, whose new season collection has arrived at Robinsons. As we prepare to share more on what could be our favourite Sarah Pacini collection yet, here are three things you probably don’t know about the sleek, sophisticated label. The Sarah Pacini brand launched almost 30 years ago in 1989 and has since gone on to be sold in 47 countries around the world. Collections by the brand are sold in just a small number of high-end boutiques around the globe, all of which have been carefully hand-selected. 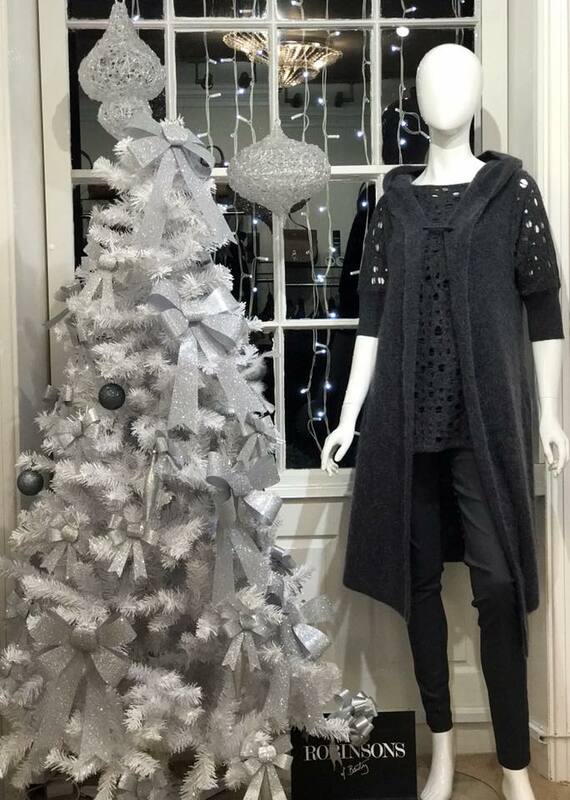 Robinsons of Bawtry is the leading stockist of Sarah Pacini in the Yorkshire and Nottinghamshire region, having begun stocking the esteemed designs in 2017. 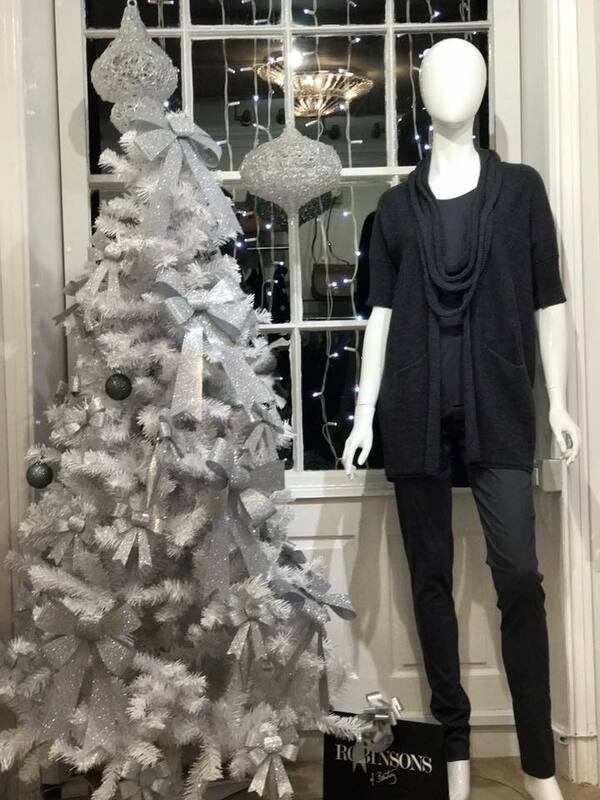 The Sarah Pacini brand hails from Belgium but every piece of clothing is created in Italy, a country famous for impeccable craftsmanship and attention to detail. Knitwear is at the core of Sarah Pacini collections season after season, and Italian expertise allows the brand to exceed against all others with unique textures and creative designs. 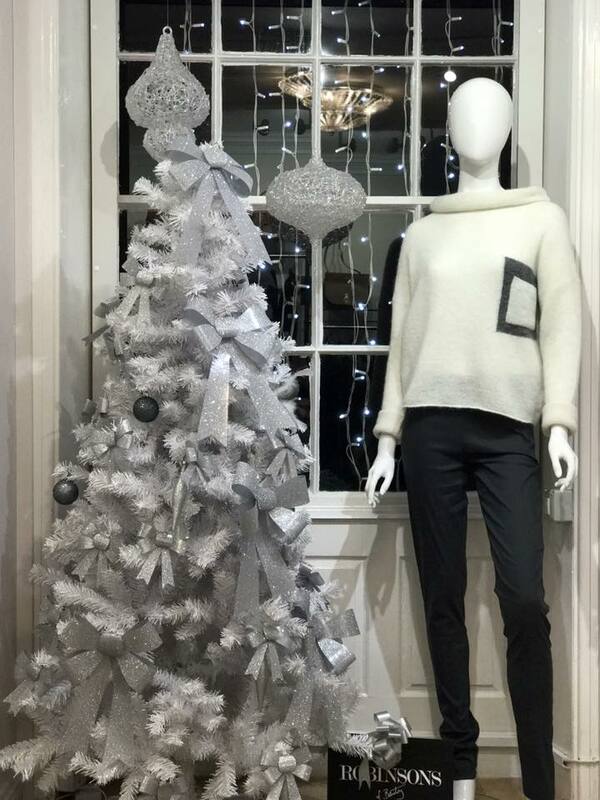 A core and constant colour palette of neutrals, particularly grey, black, blue, brown and cream, means that every Sarah Pacini piece works effortlessly with the rest of the collection. The brand seldom diverts from this tried and tested concept, making it is a no-brainer for busy mornings when a jam-packed diary means you need to be out of the door in 30 minutes flat. For days that demand more colour, rich red pieces are equally effortless yet vivacious.